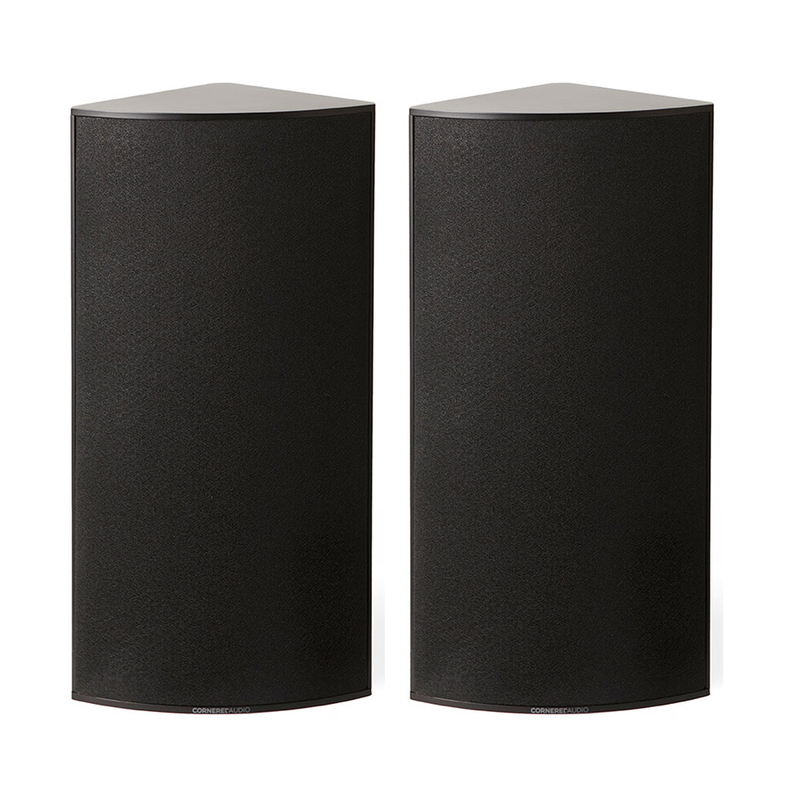 Chest-thumping slam and low frequency extension below the threshold of human hearing, with refined musicality – a level of Sub Woofer performance not seen at this price before. The SB-4000 Sub Woofer’s sophisticated DSP amplifier, innovative driver and a sealed box design master room gain and command a space with deeper bass and higher output levels than what is typically possible from a Sub Woofer of it’s size. An ideal option for reference quality bass in audiophile music or home theater systems, the SB-4000 sets all performance benchmarks for a Sub Woofer and leaves larger and more expensive subs trembling in it’s wake. 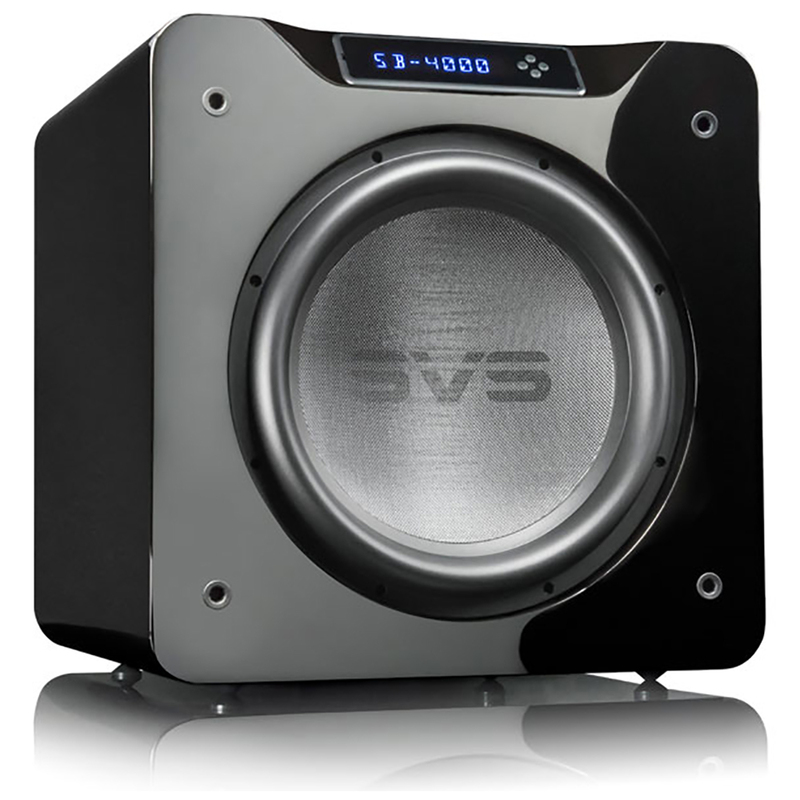 The SVS SB-4000 powered Sub Woofer demolishes all preconceived notions about Sub Woofer performance and technology by taking command of any room with deep, effortless bass and adding visceral energy to every listening experience. With trickle down technology from the 16-Ultra Series, named top Sub Woofers in the world by nearly every audio publication and industry group in 2017, the SB-4000 obliterates expectations and delivers a level of unrivaled Sub Woofer performance only available from SVS. 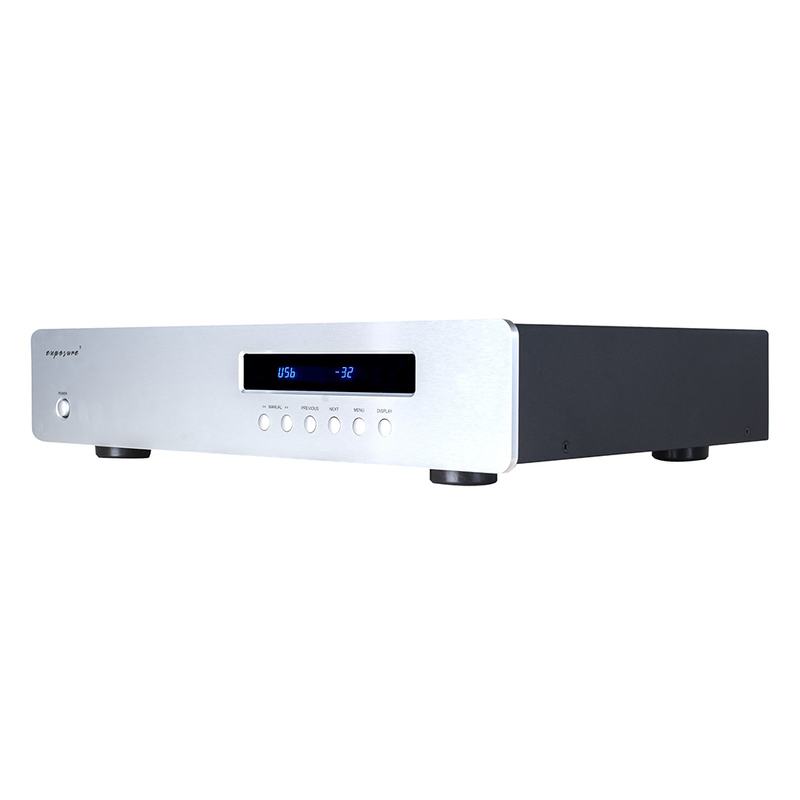 The SB-4000 Sub Woofer delivers on the full potential of the Sledge STA-1200D amplifier’s power with precision and control to produce room energising SPLs and effortless low frequency extension with pinpoint accuracy at all drive levels. Edge wound voice coil with eight-layer aluminum flat wire minimises distortion and power compression while providing excellent heat dissipation and linearity ensuring precise control. Rated conservatively at 1,200 watts RMS and 4,000+ watts peak power, the SB-4000 Sledge STA-1200D amplifier uses an efficient Class D design combined with fully discrete MOSFET output and a sophisticated Analog Devices DSP engine. The result is a level of effortless power and advanced processing not available from any other powered Sub Woofer manufacturer. 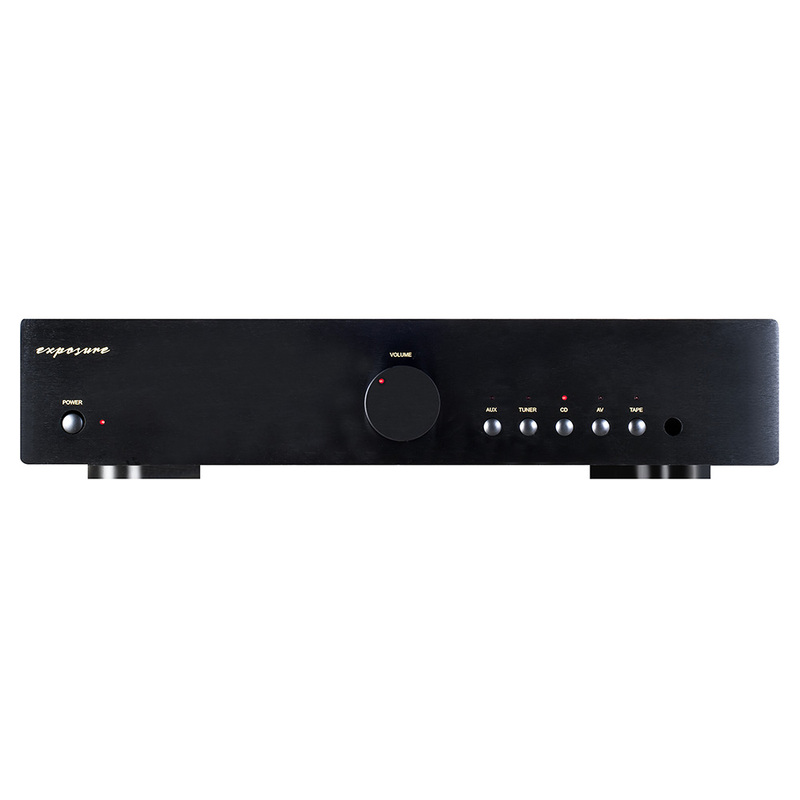 Efficiency of a Class D amplifier with the ability to move massive amounts of current through the fully discrete MOSFETs enabling immense output and precise control for outstanding real-world Sub Woofer performance at all drive levels. Most advanced digital processor ever used in a Sub Woofer maintains pinpoint accuracy and pristine sound quality through advanced in-room tuning, optimised frequency response curves, powerful DSP controls and more. 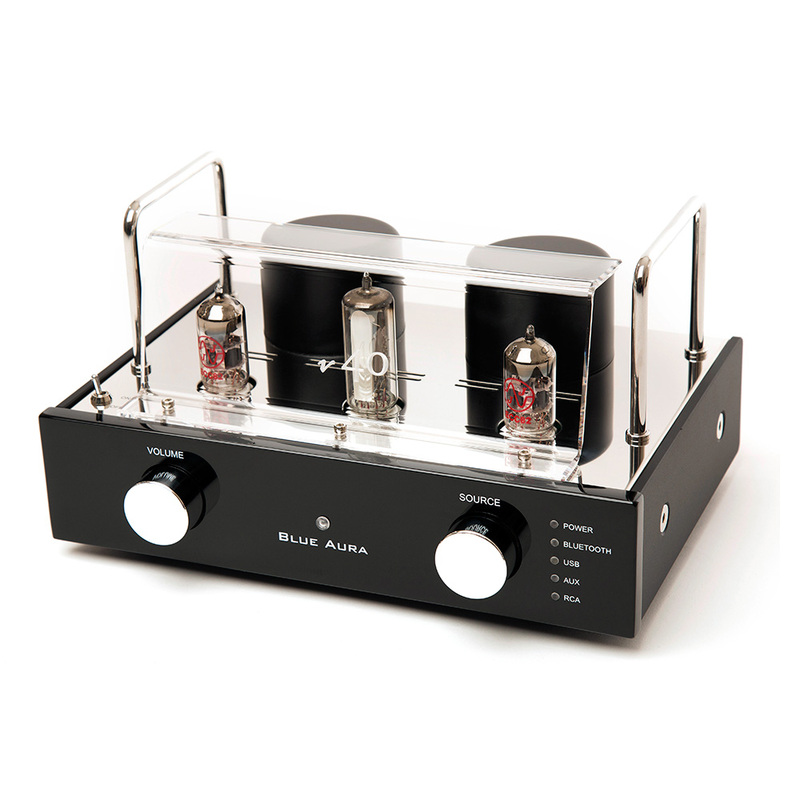 Serves as a line conditioner, surge suppressor and voltage regulator letting the amplifier deal with wide voltage fluctuations and ensuring the Sub Woofers operate flawlessly on any household circuit no matter how unstable the incoming current. An isolated circuit creates a vanishingly low noise floor by eliminating the potential for ground loop hums from outside components resulting in absolute sonic transparency. Groundbreaking smartphone app works with Apple iOS and Android devices to unleash the full depth, force and nuance of the SB-4000 powered Sub Woofer by controlling all DSP functions including: volume, parametric EQ, low pass filter, phase, polarity, room gain, port tuning, custom presets and system settings. Connects via Bluetooth for convenient control even when Sub Woofer is out of sight. Stores 3 custom presets for movies, music and other listening experiences, such as sports or gaming. Inlaid front panel display, rounded edges and a curved metal grille on the sealed box SB-4000 cabinet give it a refined yet commanding look that blends visually with home theaters and high-end audio systems. It’s sealed cabinet design results in tighter, more musical bass and make it significantly more compact than ported box Sub Woofers with similar specs.